There's just an hour left to make your vote count in the 2016 general election. Polling stations in all 12 constituencies are open until 8pm this evening. 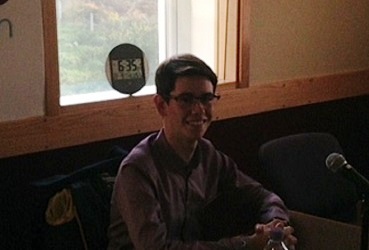 Matthew Unsworth is a sixth form student at Castle Rushen High School.